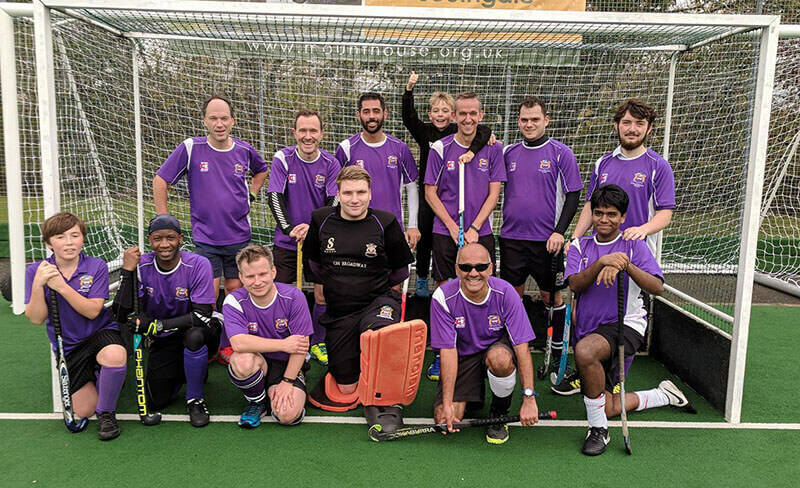 Winchmore Hill & Enfield Mens 2nd XI play in the East Hockey League, combining youth and experience to nurture players new to hockey and those graduating from junior hockey to the adult teams. 2018-19 Season: 3rd Place in league 8SW. Promoted! 2017-18 Season: Runners-up in league 9SW. Promoted!